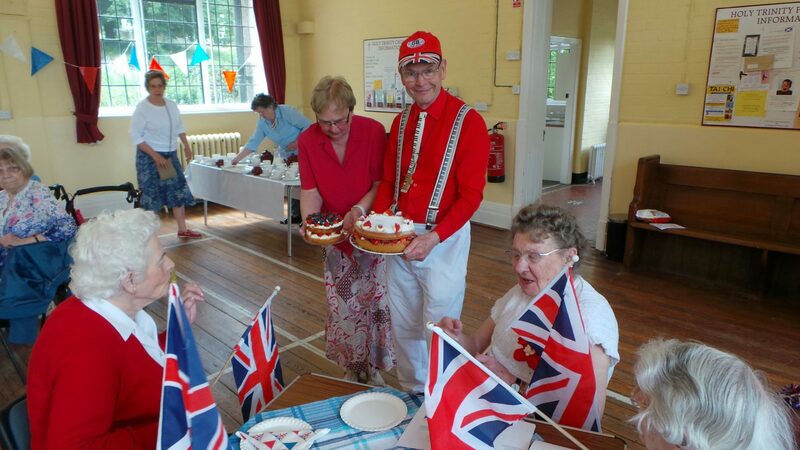 A Council of Community Service in Malvern was established in 1972. Since then we have undergone a couple of name changes and in 2001 we moved to our current location in Belle Vue Terrace. 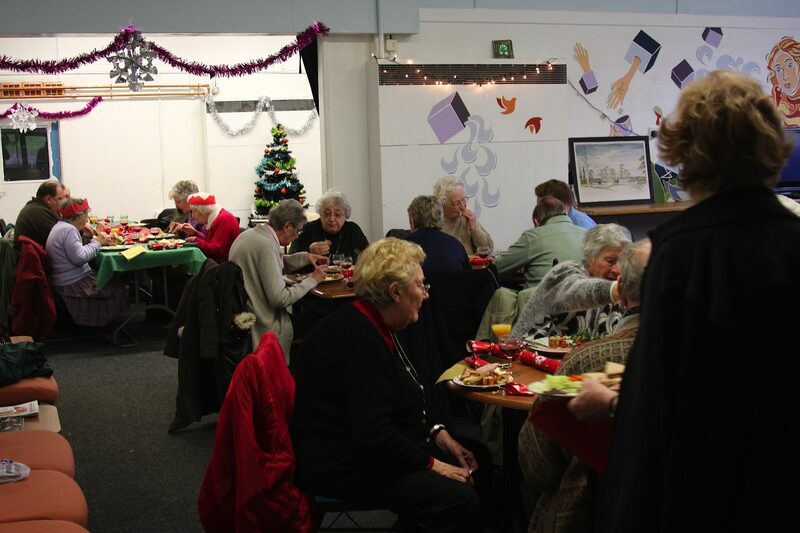 Today, Community Action Malvern and District have a core of 7 staff and more than 150 volunteers. 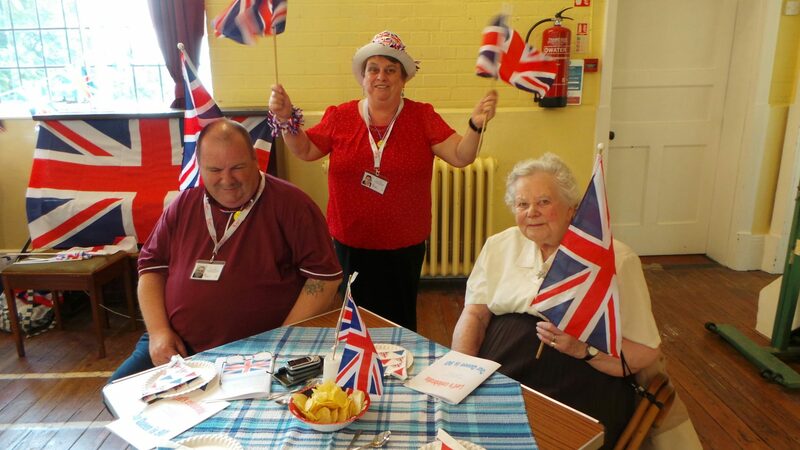 Our biggest remit is reducing social isolation for older and disabled people in Malvern. We are a registered charity and have an Executive Committee, made up of volunteers, business people and representatives of voluntary groups, which meets to determine policy. 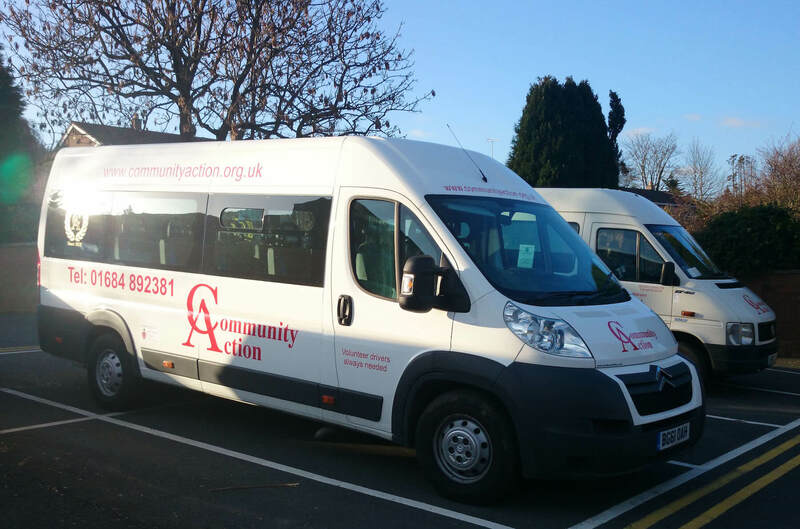 We are a member of Community Transport Association (CTA), Volunteering England and The National Association of Voluntary Community Action (NAVCA). The Office is open from 9.00 am to 3.30 pm Monday – Thursday, Friday 9.00am until 12.30pm. There is an answerphone for all other times Please note that your queries can be dealt with by any member of staff.